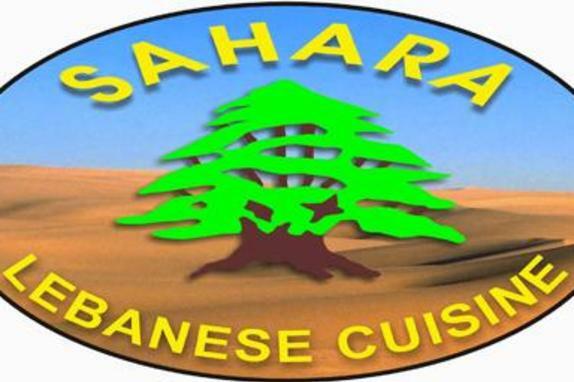 Sahara Lebanese Restaurant and Cafe was started with a simple dream - to bring the authentic and time-honored tradition of middle-eastern cuisine to the Loudoun County area in an inviting and affordable setting. Our recipes have been passed down from generation-to-generation, from our family to yours. 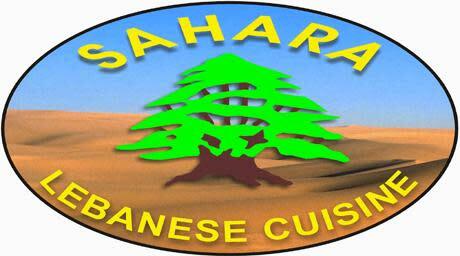 Stop in today and enjoy middle-eastern cooking at its finest.